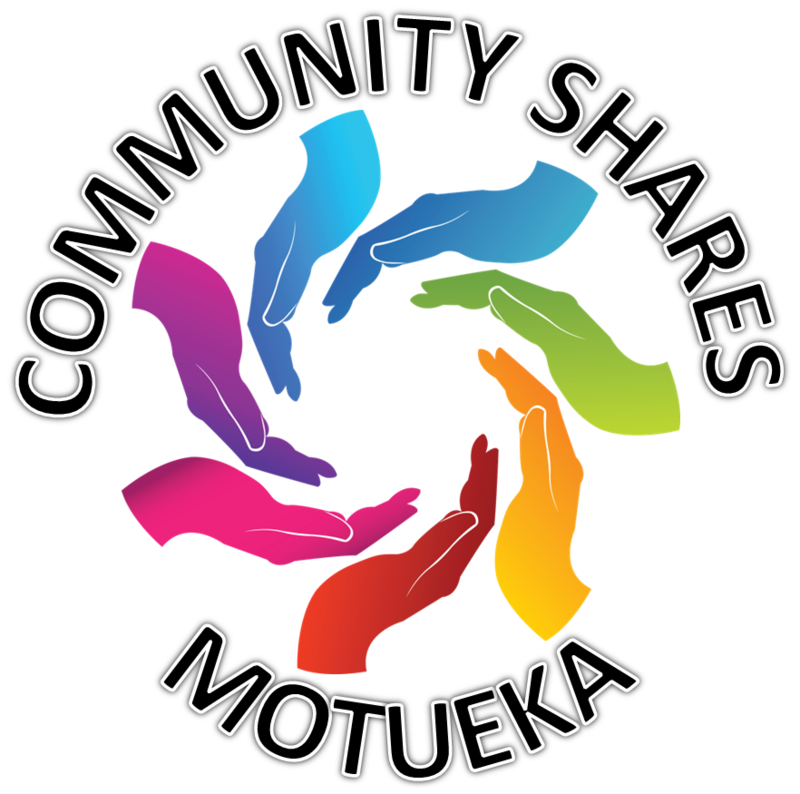 Member 55 said "I did not get an email of"
Member 55 said "Mot Market"
Member 54 said "Community shares AGM (COSH)"
Wednesday, 5th July at 7pm, at 2395 The Coastal Highway, between Robinson Rd and Rowling Loop. Come up the shared drive at sign 'Mariri Heights'. 2395 is at the gate. We are the 2 storey house. If you are lost, give Petra a ring on 027 5141434. There is new energy for our community currencies, so come and share your stories, needs and wants, which will support the vision forward.